Researchers at the University of Texas Health Science Center in San Antonio have determined the structure of Mycoplasma pneumonia’s cytotoxin, a widespread and extremely contagious bacterium that strikes and infects the lungs. The results have been published in the Proceedings of the National Academy of Sciences (PNAS) and the study was supported by the National Institute of Allergy and Infectious Diseases, The Robert J. Kleberg, Jr. and Helen C. Kleberg Foundation, and the Robert A. Welch Foundation. Determining the structure of the so-called Community Acquired Respiratory Distress Syndrome (CARDS) toxin will ease both vaccine and drug advancement in airway diseases such as asthma. The United States Centers for Disease Control and Prevention (CDC), estimates that about 2 million new cases of Mycoplasma pneumonia infections are registered each year in the United States, however, the true dimension of this health problem has not yet been established and might be underestimated. “We know a lot about how the toxin works, but we did not have its 3D structure. The structure shows us the molecular architecture of the protein, which permits the rational design of effective drugs and vaccines to neutralize the injurious effects of CARDS toxin,” explained study author Joel B. Baseman, expert in immunology and microbiology and director of the Innovation Center for Airway and Inflammation Research at UT Health Science Center at San Antonio. 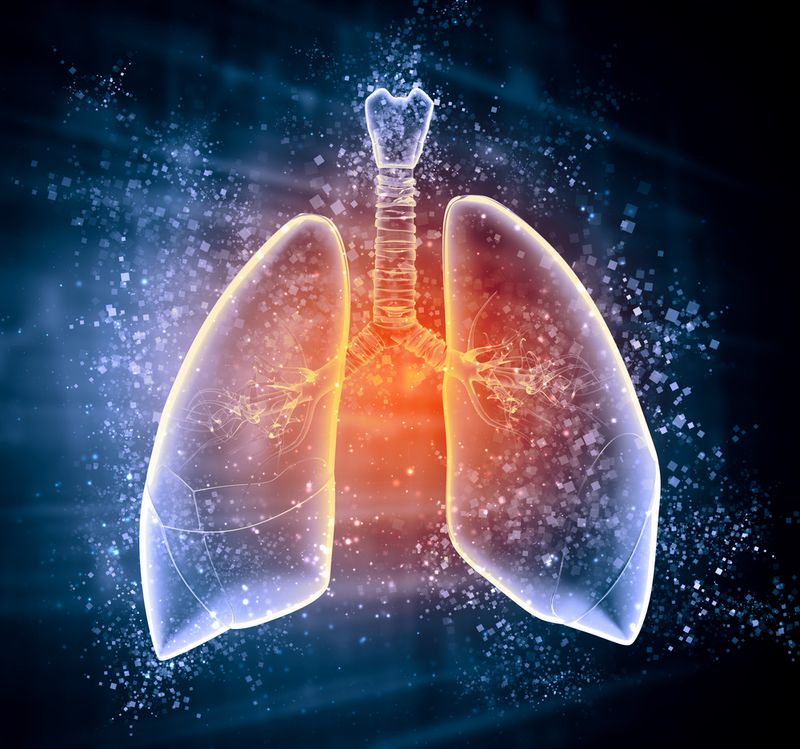 “The importance of the structure is that it gives us a detailed picture of the protein machine that causes the damage in the lungs linked to asthma and adult respiratory distress syndrome (ARDS),” noted the leading author P. John Hart, director of the X-ray Crystallography Core Laboratory at the school. This bacterium infects and colonizes the lungs and secretes the CARDS toxin, resulting in extensive airway injury accompanied by fever, excessive mucus secretion, wheezing and hyper-inflammation. To prevent and treat several chronic and acute airway diseases, blocking the toxin may prove to be an efficient approach.